Sale-A-Bration ends March 31, 2014! 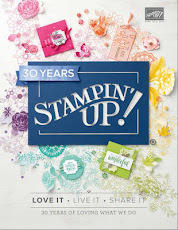 That's just over 3 weeks left for you to take advantage of all the free stuff that Stampin' Up! 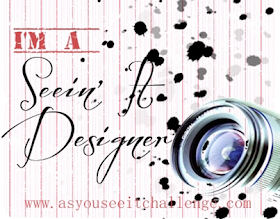 is giving away! Let me just remind you of what you could be missing out if you don't act soon. Make sure you don’t miss out on your FREE gift with each $60 CAN purchase! We’ve made it easier than ever to get your free gift; just order one of our Sale-A-Bration bundles and then pick your exclusive gift! Talk to me today to get in on the action. Host your own Sale-A-Bration Party! 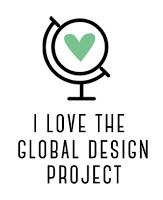 You can choose your projects, choose to hold it at your house or mine, and invite even friends and family who live out of town can participate with our Hostess Code. Just book it before March 31 so you will qualify for an extra $40 in Hostess Rewards when party sales reach $400 (before tax and shipping)! That's not hard to do and I can help you reach that goal. 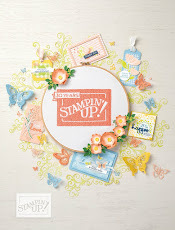 Imagine being able to choose $110 worth of quality Stampin' Up! products FREE! Call me today as my schedule is rapidly filling up and I don't want you to be disappointed. 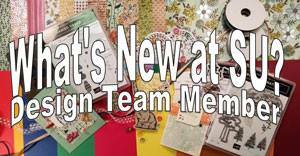 After March 31st, if you join my team, The Papercraft Cats, you will get $155 worth of products for $125. But if you act now, before the end of the month, you will receive $190 worth of any products you choose from current catalogues for that same $125. If you've been toying with the idea of becoming a demonstrator, now is the time to act. You will not only get the products with free shipping, you'll also enjoy other demonstrator benefits, such as a minimum 20% discount on all the products you love, access to a host of demonstrator resources, and a chance to see the new annual catalogue and order from it a month before everyone else. As well, this year, you will be able to attend our annual Convention in July with your registration fees paid for by Stampin' Up! I would love to have you join my team and help you build your business your way! I also love hobby demonstrators, who just want to enjoy that 20% discount on the best stamping supplies in the world! Here's how to take advantage of all these great offers: call me at 250-768-7379 or email me with your questions or your wishes and I'll be more than happy to help you.